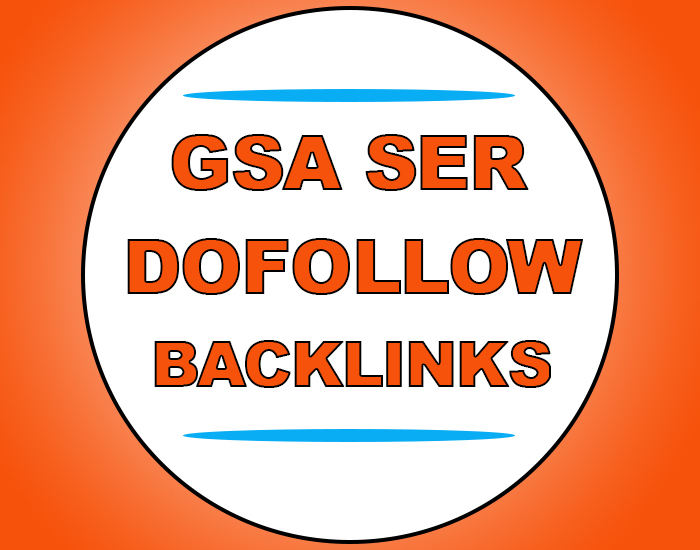 These backinks will be created using almost all the platforrms GSA SER support.This service will help you stay on top among all the videos for your niche in Google and YouTube which is 2nd largest search engine after Google. High Authority Verified BACKLINK 900k on google Ranking is ranked 5 out of 5. Based on 1 user reviews.